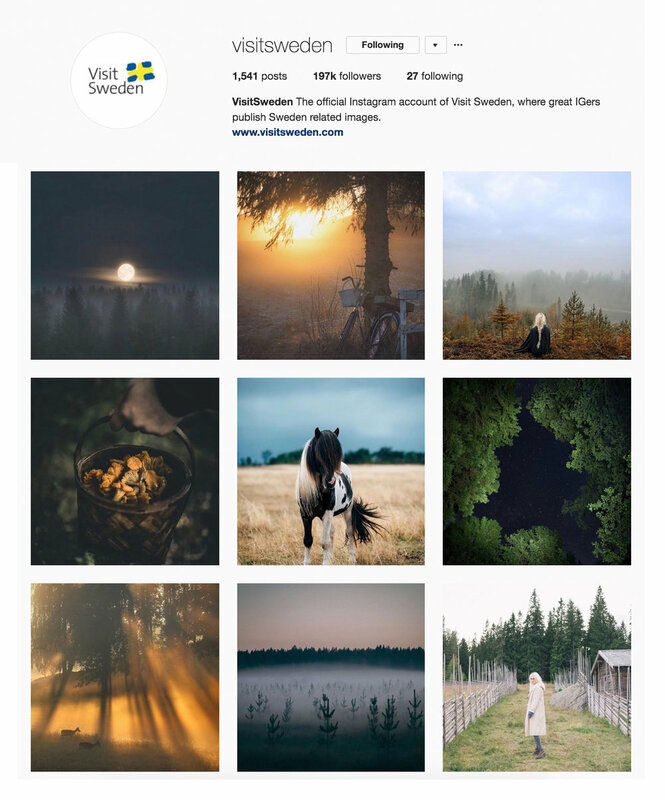 Excited to be the new curator for the Instagram account of VisitSweden this fall! I will be selecting my favorite photos tagged with the hashtag #visitsweden as well as my own photos shot in Sweden. A while ago I shoot a campaign for Japanese clothing brand Niuhans. They did an interview with me related to the shoot, you can read it in their journal on their website. So excited that my new project In the Shadow of Dusk was featured in New York Magazine. You can read the article here. My project Fading Haze is part of an exhibition at Studio Duo in Long Island City, New York along with Matt Androch Cohen and Martha Naranjo. The show is curated by Beatriz Monteiro and is up between June 7 and June 23. Article in photo magazine Feature Shoot. Arrivals is a platform and webshop for young and emerging artists. Today they're launching the new website and you can buy my work “Back in the mists of time” in their shop.